At the age of 20, William S. Harley came up with an idea of a small engine with a displacement of 116 cc and 102 mm flywheels. 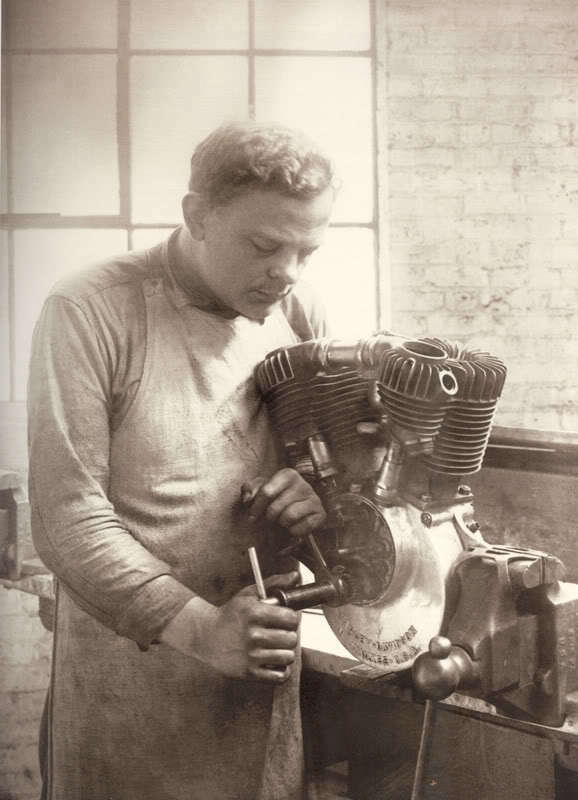 With the help of his childhood friend, Arthur Davidson, they worked days and nights on their motor-bicycle prototype. The very first Harley-Davidson motorcycle was finished in 1903. 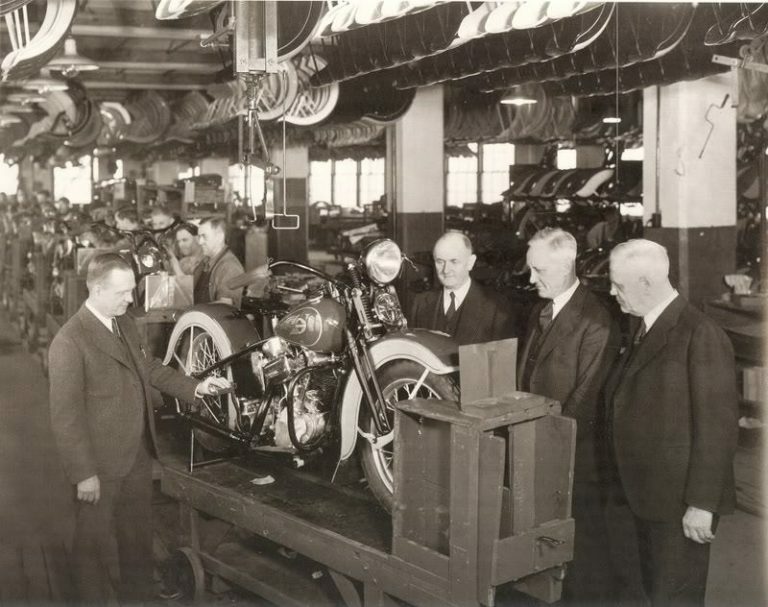 Upon testing their power-cycle, Harley and Davidson found it incapable to climb the hills around Milwaukee. 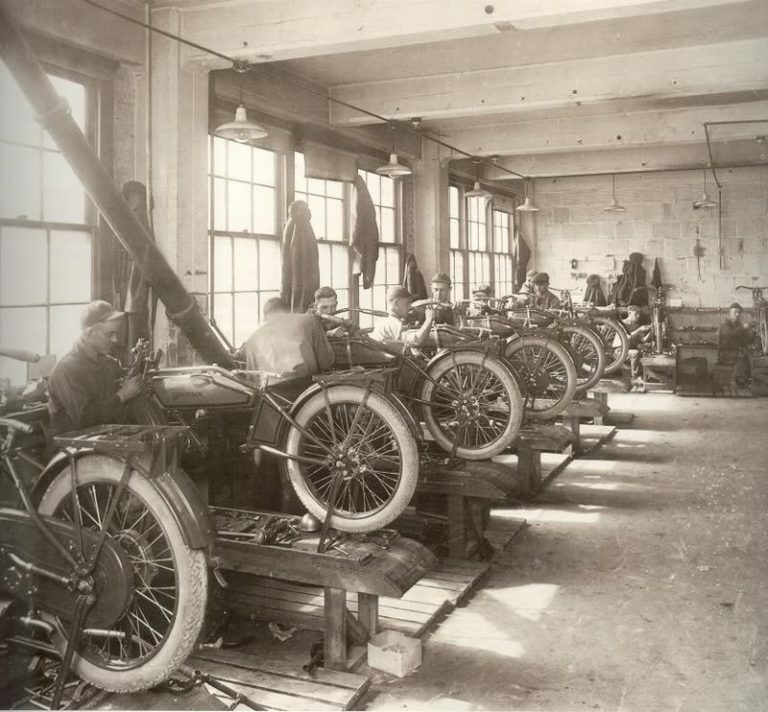 They quickly wrote off their first motor-bicycle as a valuable experiment. They used what they learned from their experiment and started working on an improved and more powerful machine. 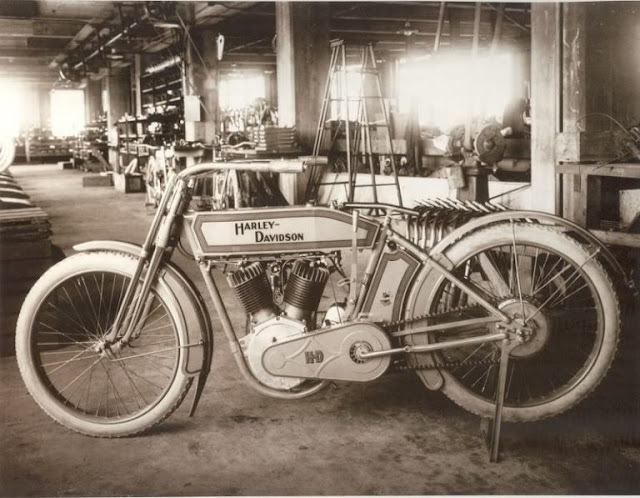 This time the “real” Harley-Davidson motorcycle had a bigger engine of 405 cc with 25 cm flywheels weighing 13 kg. 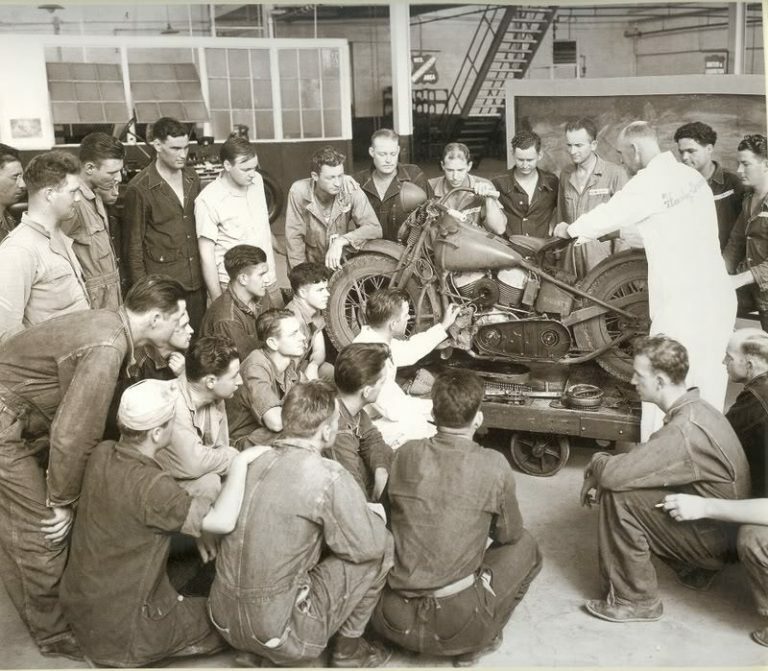 The bigger engine and looping design marked the path to future motorcycle designs. 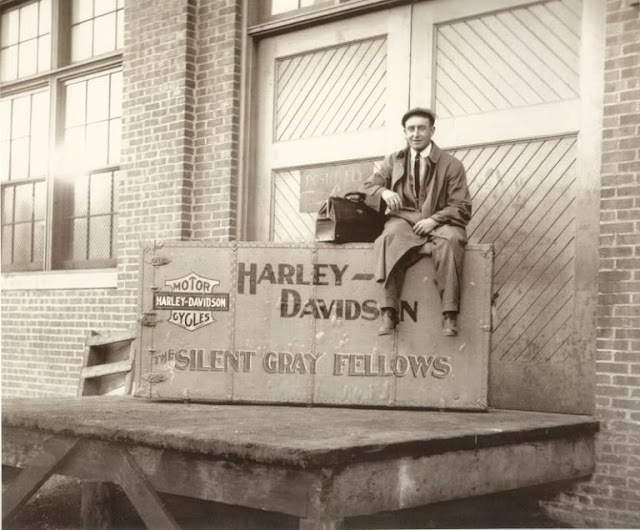 In 1906, Harley and Davidson built their first factory at Chestnut Street, at the current location of Harley-Davidson’s corporate headquarters. 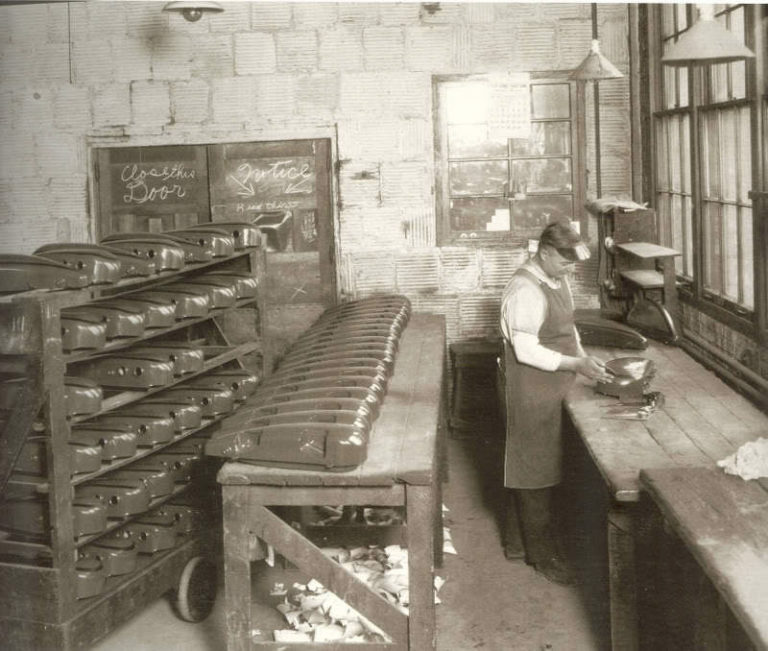 The first factory was a 40 ft × 60 ft single-story wooden structure. 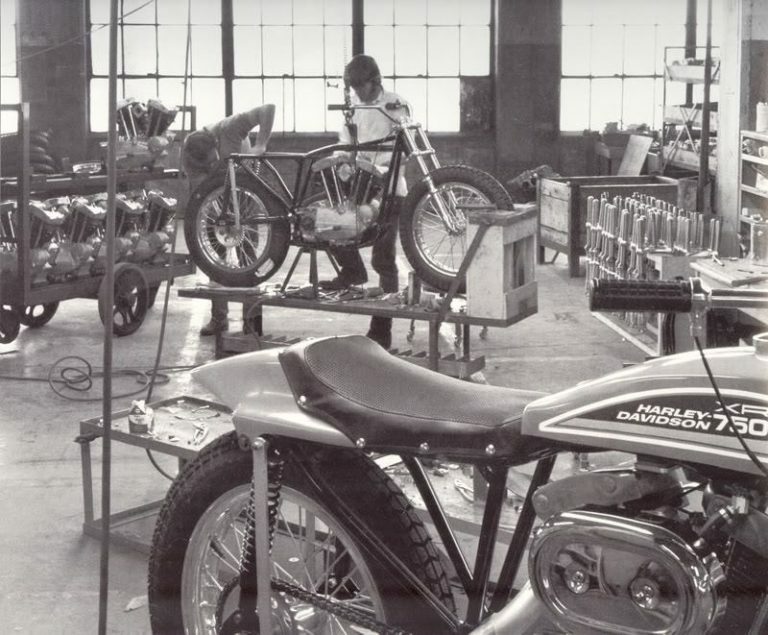 The company produced about 50 motorcycles that year. History shows that many of are very grateful to them.